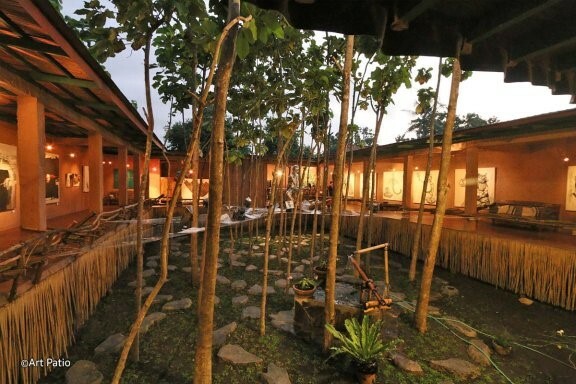 Art Patio is an art space in Lovina Beach, which regularly presents painting, sculpture and photography exhibitions as well as movie screenings. The gallery mostly features local Balinese and Indonesian artists, either in solo and group exhibitions with displays usually rotated every two months. Movie nights also alternate with the art exhibition openings, featuring two film titles. Besides regular exhibitions, Art Patio also holds on-demand workshops, welcoming anyone interested in developing their art skills and creativity. Classes welcome kids and adults, and cover drawing, painting, clay-modelling, and even yoga.